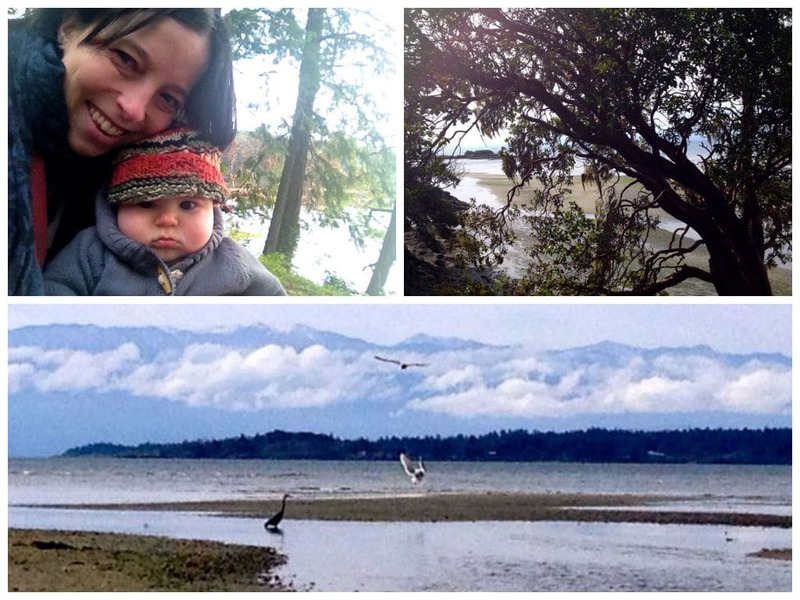 Several months ago, my family and I relocated to the Pacific Northwest. We packed up our 2 year old boy, 4 year old Bernese Mountain dog, and 14 year old Lab-Shepard mix, and drove fifty-five hours to our new home. It was an amazing adventure – and it was a long trip. 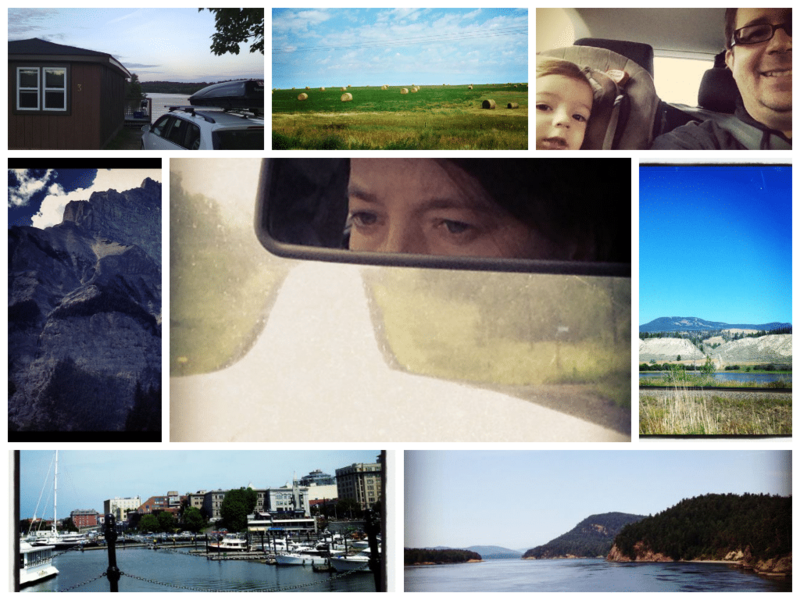 Eight days later, we arrived to our destination: a magical island along the Pacific West Coast of Canada. For the first time in many, many moons, we finally exhaled. Something really amazing happens when you start to slow down: limiting thought structures begin to crumble, ideals of how you define yourself get challenged, and the straight and narrow path you thought you were on splits off into many forks with infinite possibilities. Life begins to feel powerful again. I’ve written articles on finding your path in life, learning to receive abundance, and creating a business you love. I’ve been quick to pigeon-hole my life’s purpose into one perfectly curated sound bite that rolls off the tongue like melted chocolate – as if my life was a commodity that could be tasted in one single bite. Slowing down has allowed me to sample the nuances and complexities in life again, and I have to say that there’s no going back to trying to reduce myself to one small morsel; life is way too rich and decadent for that. Five months after arriving to our new home, I gave birth to the sweetest baby boy. 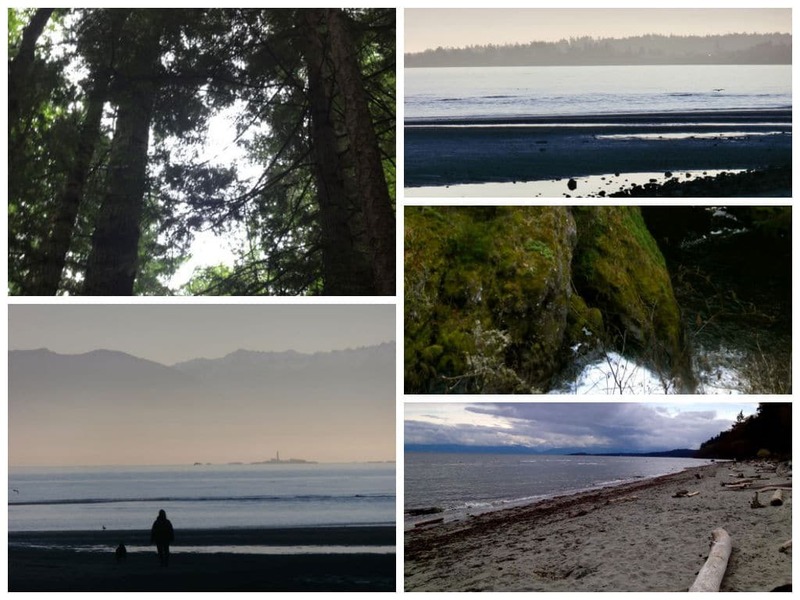 I took three months off from everything, and delved even deeper into the practice of simply being alive; I walked in the woods, played along the ocean, and listened to the rain fall. The spark of loving my new life kindled into a small flame. As I walked amongst my favorite trees, something remarkable happened. I began to hear the sweet whispers of the plant world around me – a sound that I hadn’t heard in years. I noticed new plants and wondered what their names were; I harvested flowers and collected bark off trees; and when I finally transformed a piece of this wild world into medicine, my heart lit up. I was inspired to do these things, not because I’m an herbalist and it’s what I’m “supposed” to do, but because the very earth itself was whispering to me: I had begun to hear its voice again, and I felt compelled to answer the call. After all these profound reflections, one thing became startlingly clear: I needed to shift my focus back towards inhabiting the plant world. When I first launched Herb Geek, my intention was to build bridges amongst herbalists and create a space where diverse herbal voices could be heard. I wanted to acquaint people with the profound nuances of herbs, and convey that herbalism is a practice refined throughout a lifetime of learning, rather than simply a way to substitute allopathic drugs. After years of diligently tending the garden of Herb Geek, it has now grown beyond my capacities to maintain on my own. And since navigating these wild inter-webs takes mad skills and a significant amount of time and energy, I’ve decided to hand the reins over to a heart-centred team of web pros who can handle the workload that this site demands. Placing Herb Geek into these safe, capable hands will allow the site to grow into an even greater container for holding and sharing deep herbal knowledge with our communities. As I continue to walk along this herbal path, I will most definitely share my writings, reviews, and honest ramblings right here on Herb Geek. However, I’ll no longer be the go-to gal answering your emails and posting your articles. It’s been a long journey to grow Herb Geek this far, and I’m elated to finally hand over the reins, slow down, and listen to the call of nature. Beautiful post, beautiful website. Handsome little boy. You are truly an inspiration!!! Thank-you so much Rosanna! ❤ I’m one proud mama!! Glad you’re hearing the herbs again. There comes a time in life when you have to pay attention to your heart. I completely agree, Judy. Your heart will always lead you home. Beautiful Melanie! What a treasure you are, and such an inspiration to live an authentic, meaningful, rich life. Thank-you so much, Seraphina. Reading your comment is the ultimate validation that I’m on the right track.. Thank you so much for this article Melanie, what a great reminder. Many of us who have been working the same way for many years are now feeling that change is required. Like you, I need to immerse myself in plants the way I used to and reconnect so that I too can ‘hear’ better like I used to. Thank you so much for the reminder. I too have had enough of the marketing merrygoround that seems to accompany our work these days, I have taken a break from my own Blog as I sort out what matters most to me, what makes me happy on a day to day basis. Wishing you every happiness in your new home, and many blessings for your new baby’s Earthwalk. Thank-you Elly! I’m so glad this also resonated with you. I feel that listening to our hearts is key – it will never lead us astray, and ultimately it will allow us to feel more connected and fulfilled. I’m constantly amazed at how difficult it can be to figure out what we love to do and what lights us up, or as you say what makes us happy on a day to day basis. I’m so glad to hear that you’re also following the trail of breadcrumbs back to what makes you feel whole. Beautiful pictures and beautiful words. I also have heard the plants whispering lately, calling to me, opening up a doorway. Thanks for all your work and care to tending this site. It’s a wonder. I’m down in Portland and when you get a chance, travel down here. Us herb freaks would love a chance to meet you! Thank-you Jon! Portland is one of my favorite cities, so I’m sure I will travel down your way soon enough. 🙂 It’s a true pleasure to connect with like-minded herb freaks, and I love that those sweet plant whispers have also been reaching your ears. Nature has so much to share with us all once we allow ourselves to open up and listen. 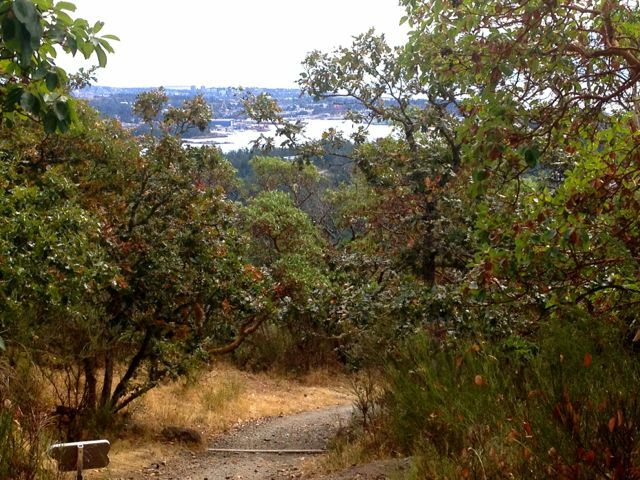 And the sound of the Pacific Northwest feels especially magical.